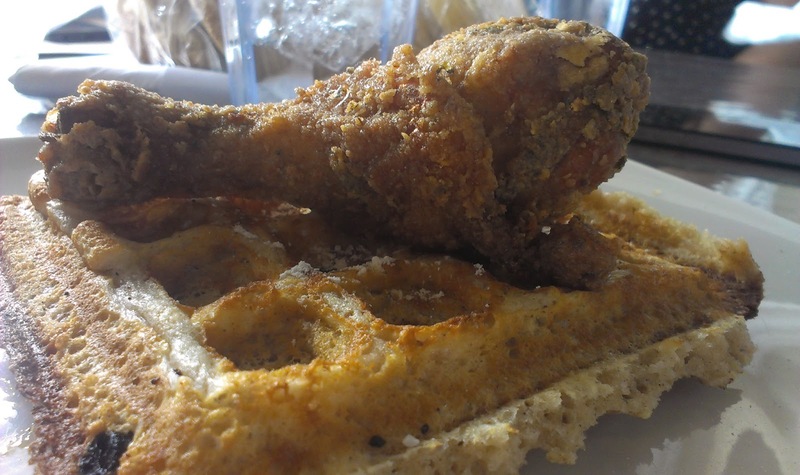 From the East Coast to the West Coast, from the Dirty South to the Rocky Mountains, America tastes delicious. There's nothing as American as apple pie, but peak apple season is not until September, so it's all about the berries right now. 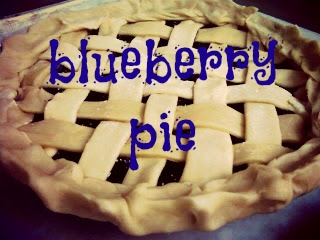 Pump, juicy, succulent and ripe for the picking...berries can fill up my pie any day. Biscuits are great for sandwiches or to mop up a sauce or the potlikker from your braised vegetables. Either way, there's no excuse to not have a fresh basket of biscuits on the table during each meal. Like the omelet, which many believe to be the true test of a chef, the chocolate chip cookie is the baker’s test of trial and tribulation. Whether it's Toll House, studded with nuts or contraband marijuana, chocolate chip cookies are just as American as apple pie. Making appearances during the Spring, platters of deviled eggs are usually one of the first items to be demolished eaten at picnics and potlucks. Very Southern and very delicious deviled eggs are easily customizable and easy to make. 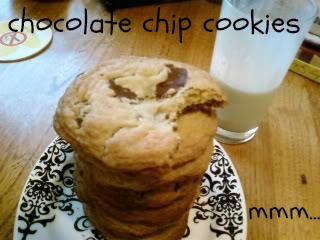 When I have kids, this will be the first thing my little ones learn how to make. Perfecting fried chicken involves the perfect marriage of super juicy meat and super crispy skin. A briny yet tangy soak in a marinade and a double dip in all-purpose flour gives my chicken tang with a lil' twang. Hot and fresh or chilled right from the refrigerator, fried chicken can be taken anywhere. The quintessential potato salad is a staple at every picnic, barbeque or cookout. 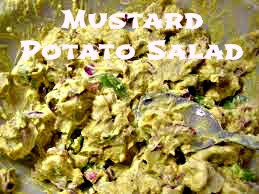 A little mayo, boiled or grilled potatoes, a bit of vinegar, chopped onions and some mustard make this dish great. Watch this video of me making southern potato salad on a local TV station to add this dish to your own culinary repertoire. 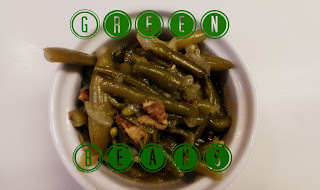 Green beans, baked beans... any kind of bean! The secret ingredient to world-changing beans is pork. Sliced bacon will change your life. Good quality, salty, cured, fatty bacon will make you forget the bacon-less beans of the past. 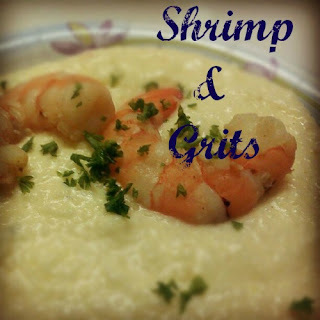 You either love them or you hate them, but grits evoke strong emotions in anyone who has ever tried them. Stone-ground corn cooked with milk or cream is best. Add plump, briny shrimp from the sea with a sassy, spicy sauce and you have one of the best marriages ever created in the South. 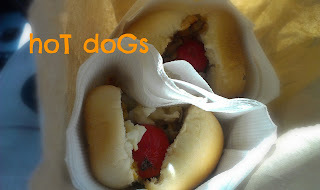 Although burgers often take the spotlight at summer cookouts, hot dogs come in at a close second to juicy burgers. Perfectly grilled with fresh, tangy toppings [do it Carolina Style with chili, onions, mustard & slaw], hot dogs may just take top billing soon. 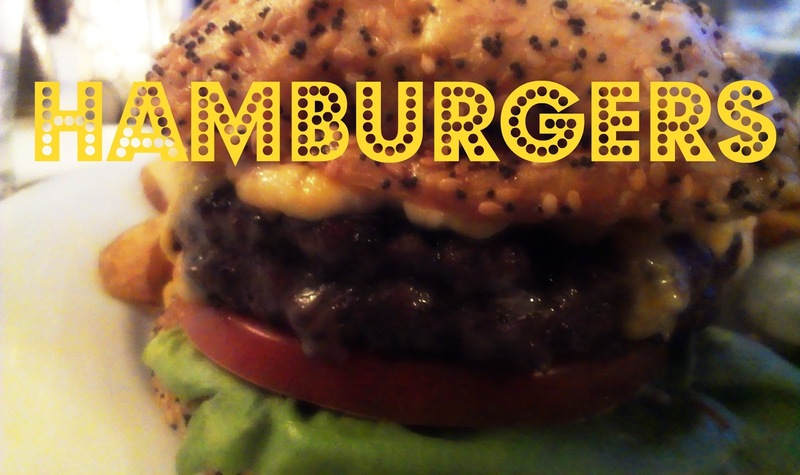 Everything we love in a good hamburger: Gooey melted cheese, a thick, juicy patty with lettuce, a vine-ripened tomato slice, and a buttery, toasted bun. I like mayonnaise on mine. Try my recipe for strawberry balsamic glazed burgers here. All of that looks so good! I don't know what to make first!! Thanks for linking up with us on our LOBS linkparty!! Mmm...!! We're doing deviled eggs and pie and chocolate chip cookies this weekend. The best! Thanks for visiting me from LOBS! So many yummy foods! The shrimp and grits looks super super delicious. Do you have the recipe?